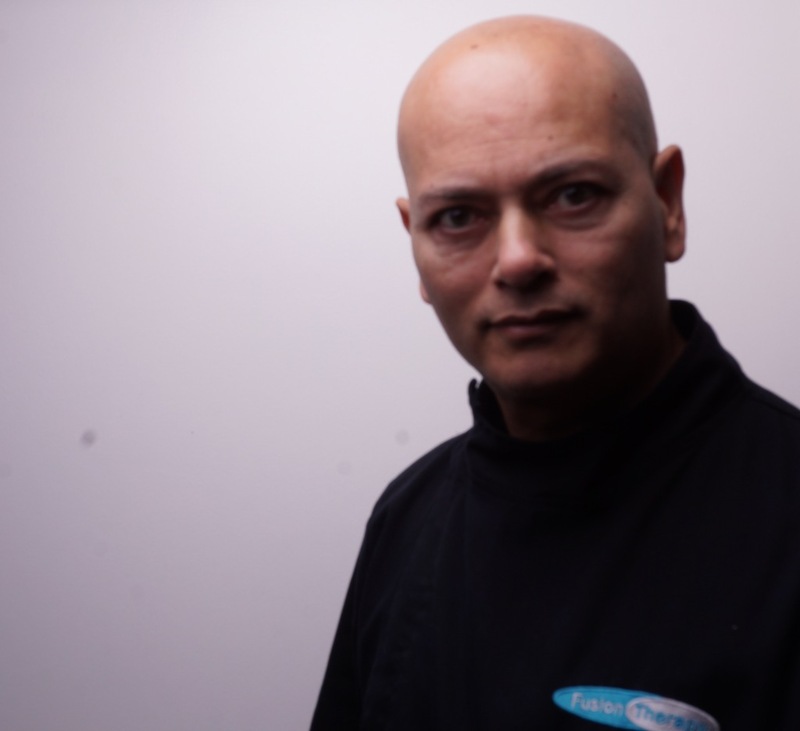 Bespoke Mobile Therapies Nick from Fusion Therapy is a skilled consultant therapies. His aim is to provide you with therapies that will help you for your needs. Having these treatment in the comfort of your own home will enhance the delivery and optimise the effects helping your healing process. As opposed to going to a clinic and as soon as you walk out from the clinic all that good work is compromised.